The most frustrating thing is that this US legislation is forced onto basically the whole world, just because FB is based in the US. Who wants to help me build EuroTumblr? RT @chimeracoder@twitter.com Me, eight months ago: SESTA/FOSTA means simply being gay online is prohibited and will get you banned. 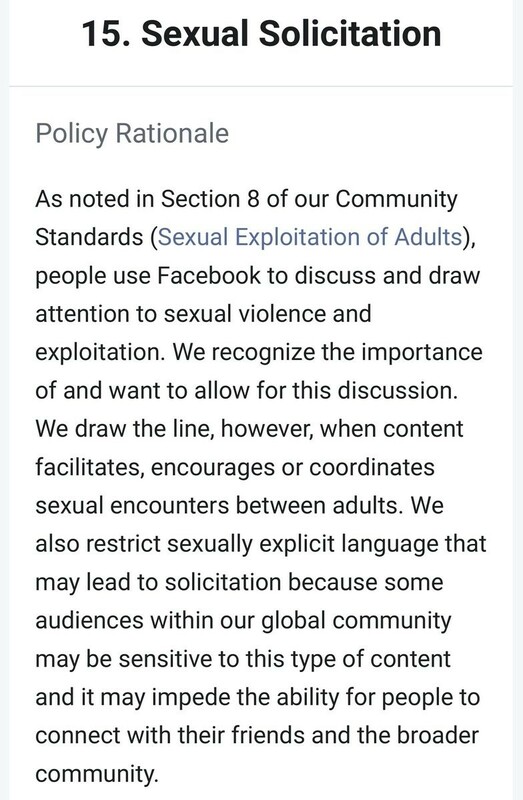 Facebook, today: You're not allowed to say "I'm gay" or "I'm a top".